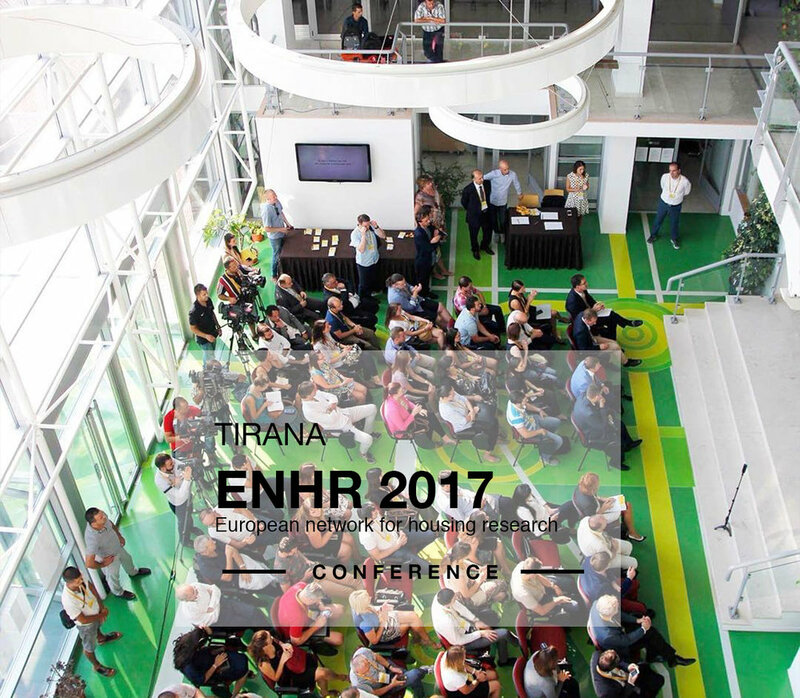 MAU Architecture will be part of ENHR2017 conference, discussing about: “Affordable Housing for All! – Redefining the Roles of Public and Private Sectors” and in particular focusing his contribution with the research ''Strategies for the development of the future city, the Bamako case''. We would like to announce that MAU architecture in collaboration with MAM foundation and Mammafotogramma are among the winners in the firts phase of the competition for the Albanian Pavilion at the Venice Biennale with the project ''The passage''. We are glad to announce that MAU Architecture in collaboration with Rean 95 and Mak Studio are the winners of the competition with the project RI-GJANICA.